Battery Capacity. The battery of MicroBot Push will last 1 year if it is pushed 10 times a day. However, there are many factors that can reduce the battery life (e.g. temperature, humidity, wireless interference, etc.). 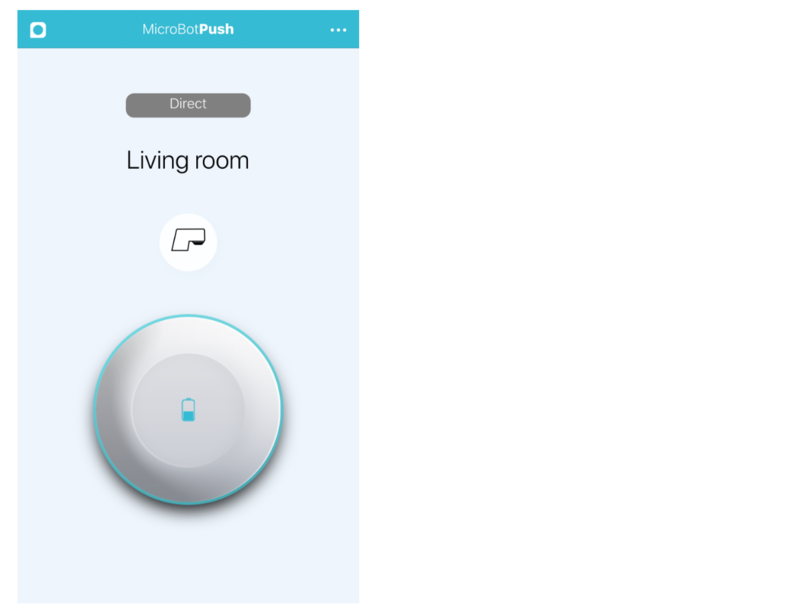 Note: Using MicroBots with a Hub (MicroBot Hub or Soft Hub) can help increase the usage time because the MicroBots don't need to advertise bluetooth signal to pair with any hub. They remained connected to the hub. Charge MicroBot Push. It takes around 3-4 hours to fully charge a MicroBot Push. Check the battery level. The battery level can be seen on your MicroBot's UI.